The 1st Annual American Poker Awards Ceremony went off in style in Beverly Hills on February 27th, 2015. 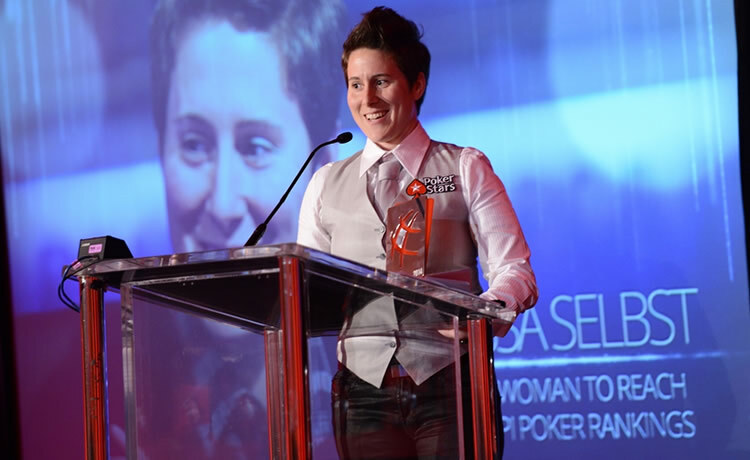 Guests included North American Poker movers and shakers, elite players and of course those most of note – the Awards’ many deserving nominees. 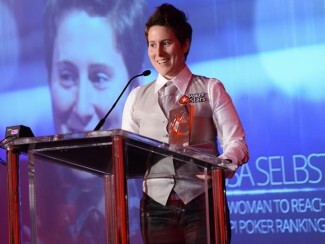 The American Poker community was happy to recognize it’s pillars both in competition and business alike.